Many teen boys like a bit of an adrenaline rush and have a huge sense of adventure. They like fun and excitement. If you want a gift that will fufill those critera, check out some of these outdoor toys and gifts below. 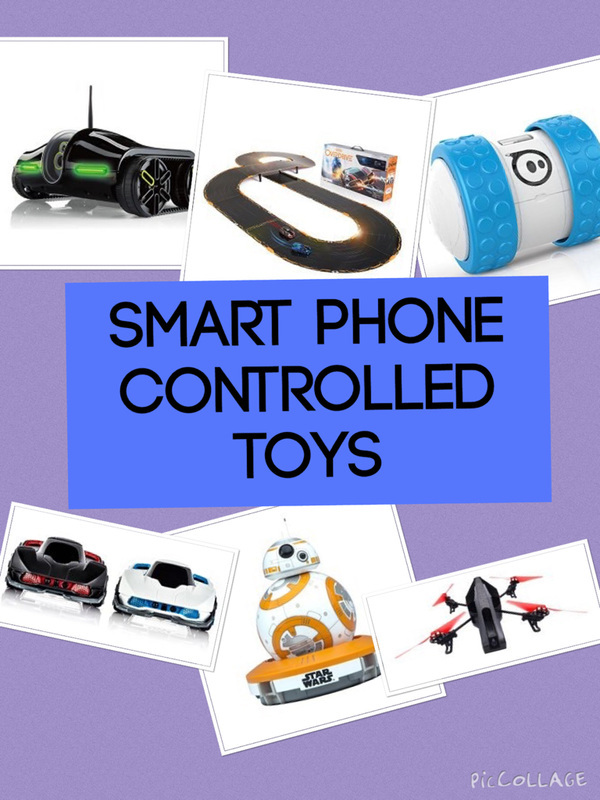 Although described as toys, many of them aren't designed for kids but for teens and adults. They require some responsibility and safety gear when using them but all of them a pretty awesome. There aren't many teen boys who wouldn't want to have a go on this bike. 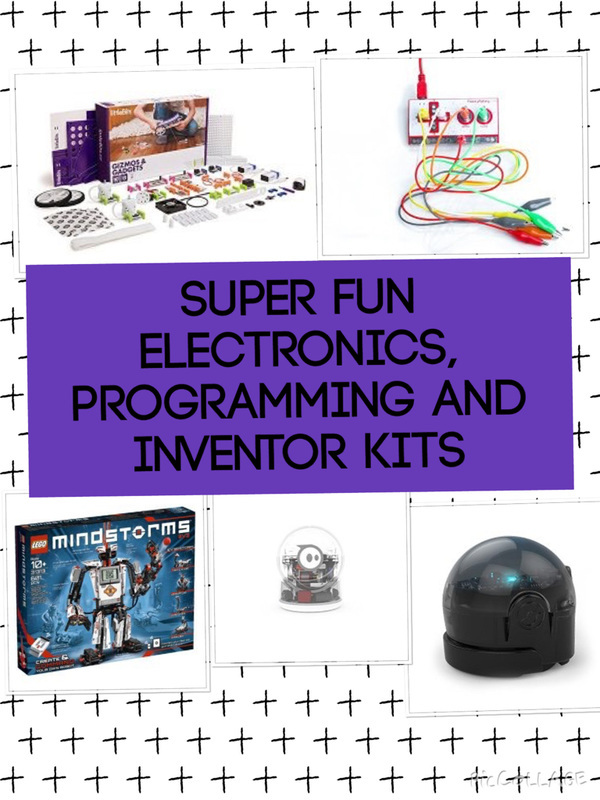 It's awesome and super fun and adults and teens can both have a go. It features a 650 watt variable speed, high-torque, chain-driven motorr which allows riders to experience speeds of up to 17mph. A fantastic adrenaline rush and fast enough to be fun but with not too much risk involved. It supports riders up to 220 pounds. Paintball is a fantastic game for teens to get into. It's social and it's great to play with other members of the family and friends. It's fun exercise. What teen isn't going to enjoy running through the woods, hiding and trying to get the other team. It will fulfill the need for exciting and adrenaline. A paintball set like the one opposite is a great gift to get started. The one featured includes a Tippmann Cronus tactical gun, a mask with visor & anti fog lens, black hopper and a Co2 Tank with pin valve (Shipped Empty). a paintball harness and 6 - 140 round heavy duty ultimate paintball clear tubes. Archery is another fun outdoor sport/activity to have a go at. It's certainly become very popular in recent years due to movies such as The Hunger Games. The fantastic thing about archery is that it's not too expensive to buy some kit and start having a go. And not too much kit is needed either. The set featured comes with everything you need to get started. It includes Sportflight bow, two arrows, and a protective finger tab. A self balancing board is a fairly new invention but there are lots of fun. The one featured can cruise up to 8mph and go up to 11 miles in one charge. The features include LED headlights, battery indicators, rubber bumpers, and two riding modes. There's a learning mode so you are safer while you get the hang of it. Once you are confident switch to the standard mode. There are safey features such as safe stop technology will guide you to a balanced rolling stop if you suddenly lose power when daring to push the battery charge limits. If you fancy having something to hold onto when you're moving along, another option is an electric scooter. The E300 electric scooter by Razor which is featured is a cool option. It can reach speeds of up to 15 mph and is perfect for crusing along. You can get up to 40 minutes continuous use from one charge. It also features a supersized deck and frame. The motor is quiet so you don't have to worry about disturbing the neighbours with any noise. Another option of electric scooter to consider is an off road scooter so he can ride the trails and rough terrain. It goes at speeds up to 12 mph (19 kmh). It features heavy duty alloy wheels with 60 PSI on/off road tires. There's a hand operated rear disc brake. The new gear ratio for high-torque trail riding, makes it off-road ready right away. The retractable kickstand is useful for keeping the scooter upright when stopped. It's recommended for ages 13 and over and has a weight limit of 154 pounds. It features a 40 minute ride per charge and will take about 12 hours to charge in total. Skateboards and teen boys often go together. Go to a local skate park and there'll be lots of teenagers. Walk around a college campus and it's inevitable to see a teen on a skateboard. Penny skateboards are ones to check out but are often quite expensive. A cheaper alternative which still has great reviews is the rimmable skateboard featured. The Rimmable skateboard features a 2'' long x 6'' wide deck. The PU wheels with ABEC-7 high speed bearings offer a super smooth ride. The maximum load weight is 198 LB (90KGS). There are different patterns and designs to choose from. It's a fab game for people of all ages to play from kids to adults. t's simple to play and easy to pick up. The net is placed at ankle level between a pair of two-player teams. You smack the palm-sized ball down on the net so it ricochets up at your opponents. They have up to three hits between them (just like volleyball) to control it and bounce it back to you. When they miss, you score. First team to 21 wins. Kan Jam is another exciting outdoor game that can be played anywhere. It's great for camping, outdoor parties, the backyard, the beach or the park. Kan Jam involves throwing a flying disk. There's 2 people on the team. One team member throws the disk and the other person's job is to deflect the Kan Jam. The first team to 21 points win or if they manage to throw the disk through the slot in the front of the Kan Jam, it's an instant win. This is a simple, fun game. It's fantastic for all ages. Kids, teens and adults will enjoy playing. A scaled down dirt bike which can travel at 15mph is another option. The recommended age is 14 plus although there are reviews of younger kids using it too. It's geared for riding trails and dirt tracks. It feature a large 16-inch front and 14-inch rear pneumatic tires. It also has dual suspension and an adjustable riser handlebars for a smooth and comfortable ride. If you want guaranteed fun check out the pogo stick. 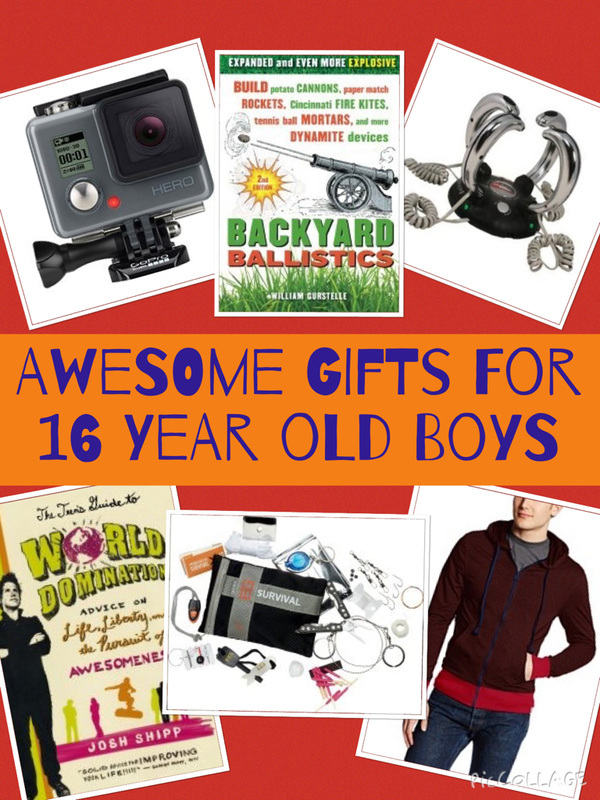 The weight limit is 160 pounds so it's probably a better gift for younger or lighter teen boys. It features a rugged metal frame covered in precisionmade foam, easy-grip handles, and a rubber tip to help you stay in control. It has a wider tip bounce stance which provides a more stable and consistent pogoing experience. It also features stable, replaceable non-slip foot pegs so once he's mastered the basic art of using a pogo stick, it will help him do tricks with ease.